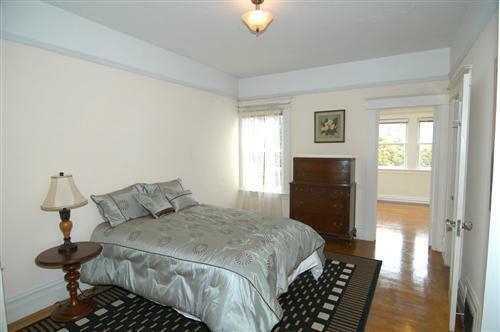 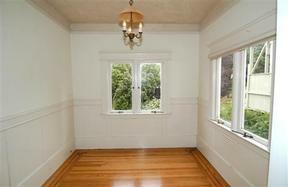 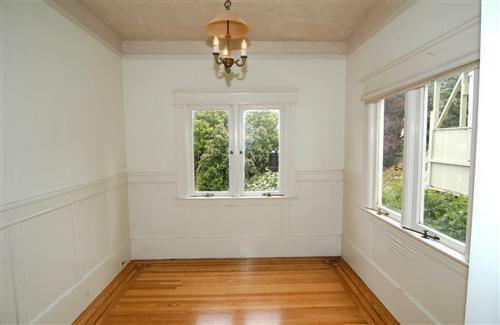 INNER RICHMOND - Large 2-Story Edwardian Ornate, large Edwardian home. 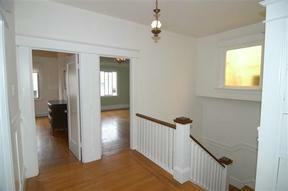 Two full stories over a garage level. 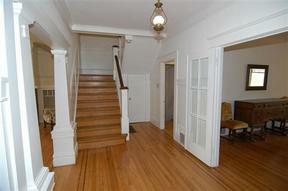 Top flr has 4BRs, sunroom & full split bath. 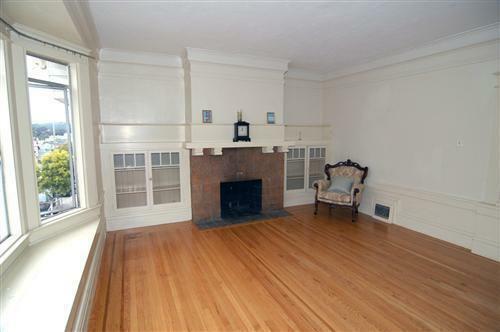 Main flr has lrg LR with fireplace, formal dining rm, remodeled kitchen, breakfast nook & quarter bath. 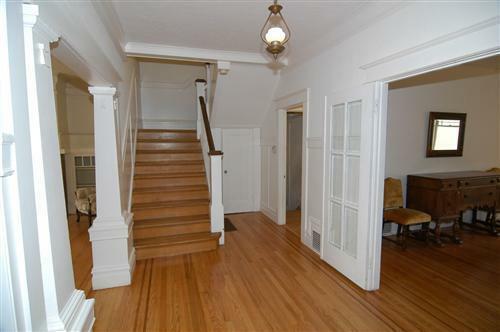 Fab period detailings and HW flrs throughout. 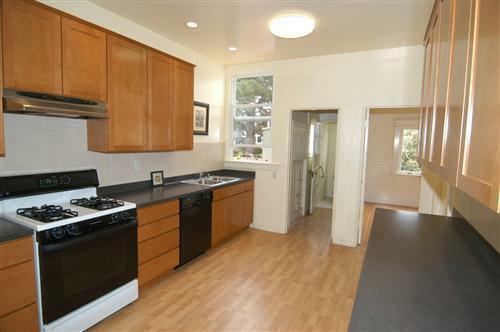 Garage is large & backyard is deep. 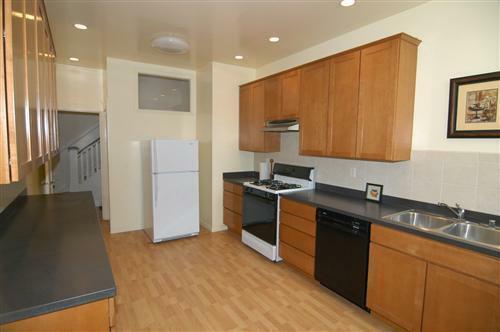 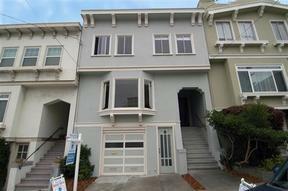 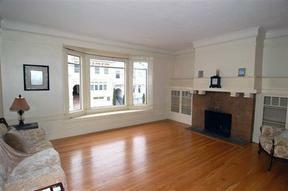 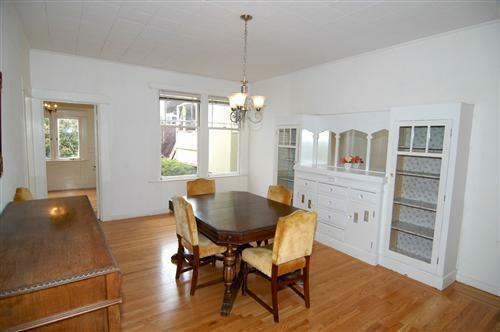 Fantastic Inner Richmond location--walk to Geary St shops & restaurants & Golden Gate Park. Very transit friendly. Easy downtown access & also easy access to Hwys 101 & 280. Delivered vacant.